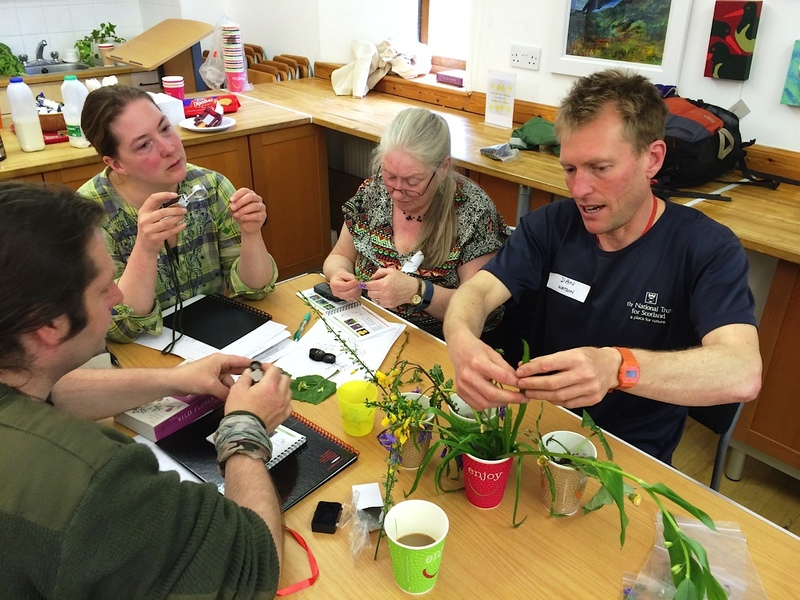 Find out about botanical training courses, from short/ beginner ID courses to BSc and MSc courses, Identiplant and professional development, on the Training Courses page. Take a Field Identification Skills Certificates to test how good you really are at botany. For more information and to book a space, turn to the FISC page. 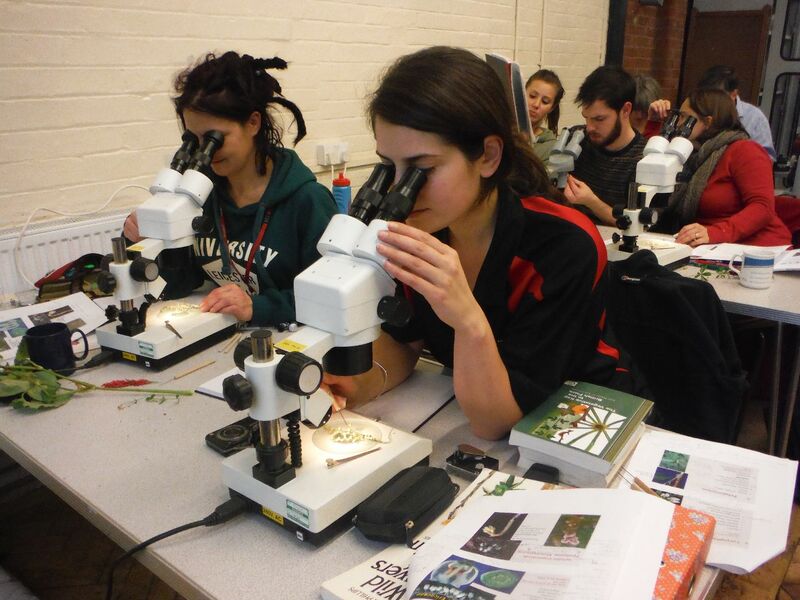 Many of BSBI's national events (workshops, conferences and field meetings) are aimed at either general training (T) or specialised training (S). Find out more about them on our Field Meetings page and download our handy meetings diary. To find out about botanical training grants, plant study grants and research grants from BSBI and other organisations, head over to the Grants page. Training and Education Committee have produced a simple booklet with details of how to start learning plant identification. The PDF is available here, or if you would like hard copies to hand out to students/learners, email Sarah Whild. 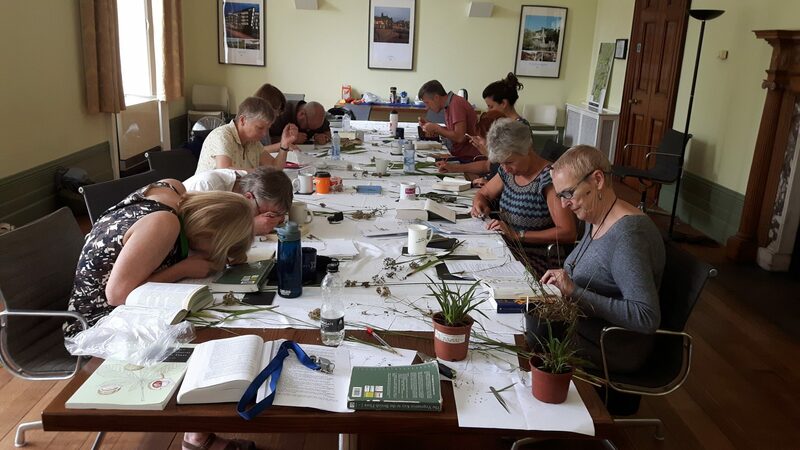 If you're a botanical trainer, check out these resources and keep an eye on our Training the Trainers page: the next event is scheduled for autumn 2019.